of 3 Months of Hot Yoga $325. Gyan Hot Yoga is a style of Hot Yoga created by Yogi Brothers from India with an intention to serve communities with authentic Yoga practice. 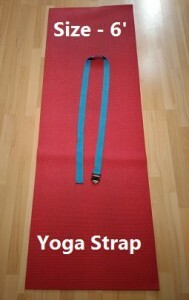 Hot Yoga classes at Gyan Hot Yoga are accessible to beginner, intermediate and advanced students. There are options in every class for each level of student, coupled with high quality Yoga instruction and an authentic Yoga environment. At Gyan Hot Yoga, we believe the practice of Hot Yoga should be accessible to everyone. 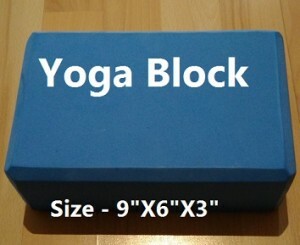 Yoga Blocks and Yoga Straps provided to all Yogis.